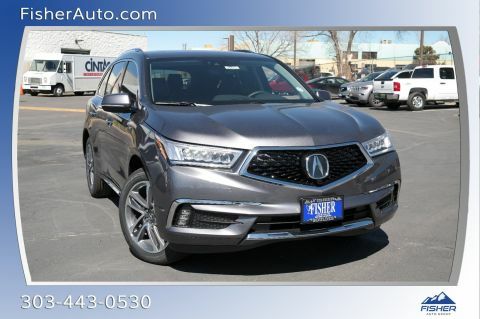 There are many new Acuras for sale near Golden at Fisher Honda in Boulder, but the 2018 Acura MDX is the most popular option for large families. 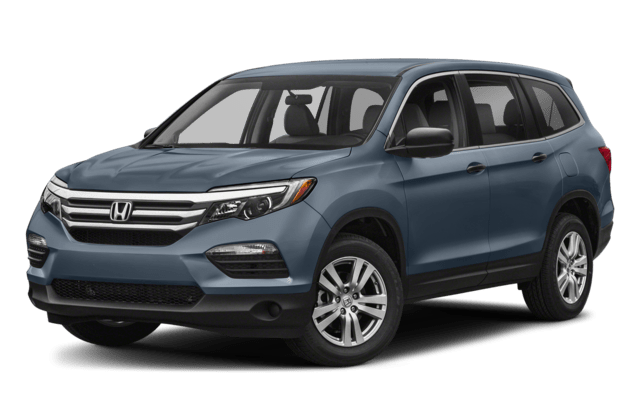 See how it beats the 2018 Honda Pilot in important areas of performance and standard features, and then stop by for a test drive. 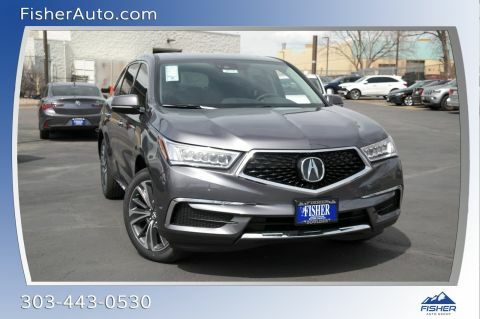 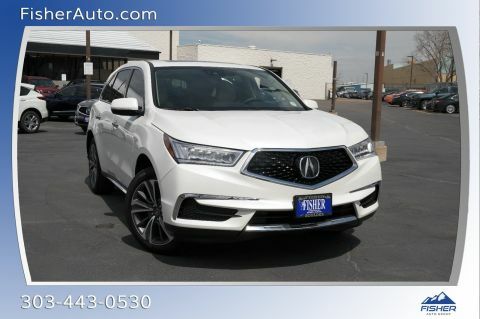 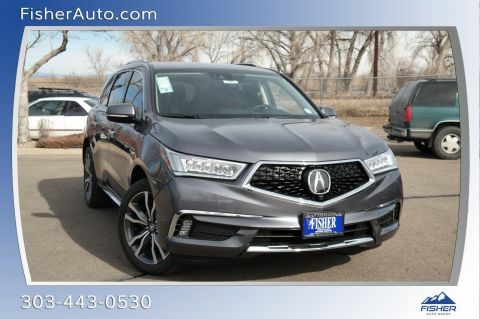 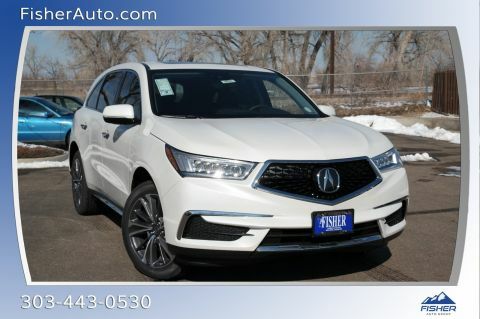 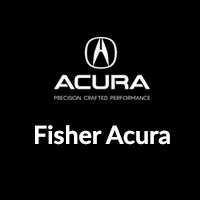 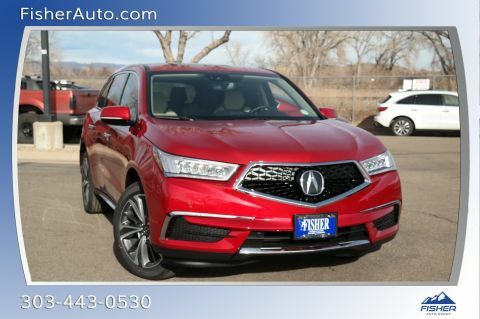 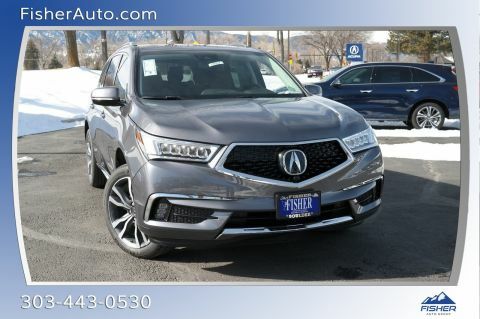 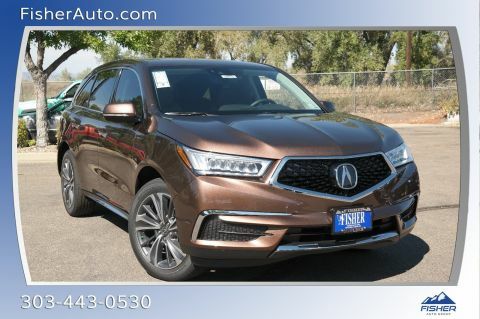 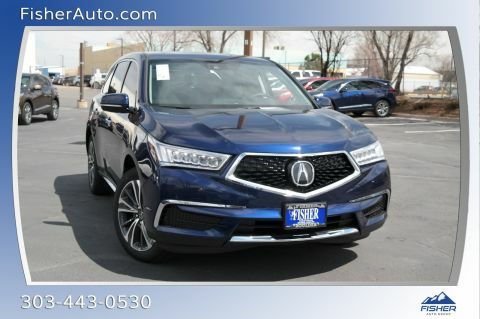 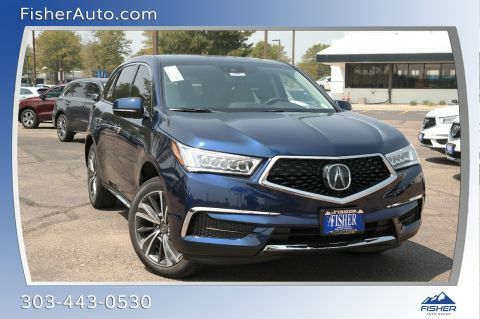 Check out the new Acura MDX and all the new vehicle specials going on now near Arvada at Fisher Acura, located at 6025 Arapahoe Rd in Boulder, CO. We’re open Monday through Saturday, and you can contact us online or give us a call at (303) 245-6418! 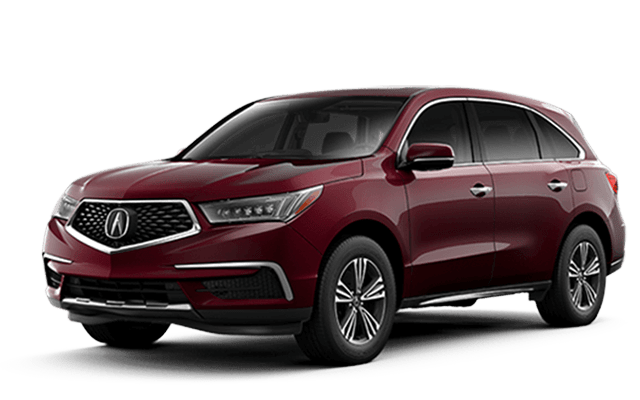 While you’re here, check out our comparison between the Acura MDX and the BMW X5.